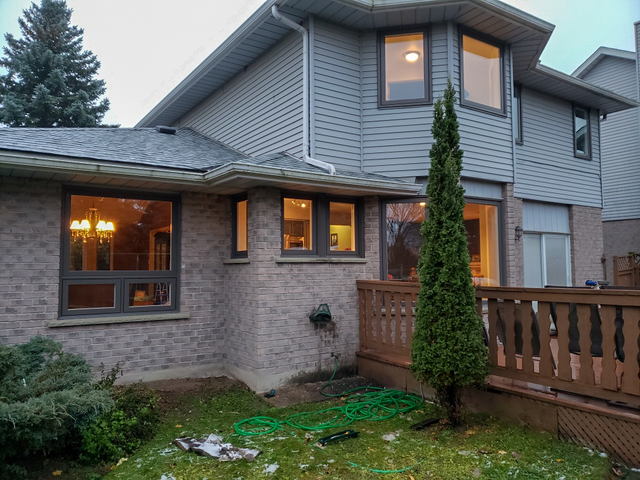 Reviews for Better View Solutions Inc.
We replaced all the windows and doors in our house. All the process was very smooth and easy from the beginning to the end. Walter was with us in all the steps of the process, he listened to the ideas we had and helped us to take the right decisions, all his suggestions were on point. He showed us the different types of windows, the pros, and cons of each one (same with the doors). Installation was fast and clean paying attention to details with special attention to the finishing touches, they were very professionals. I had two entrance doors and two windows replaced and I couldn’t be happier with their work. I am taking time to thanks Better View Solutions for the Amazing work! 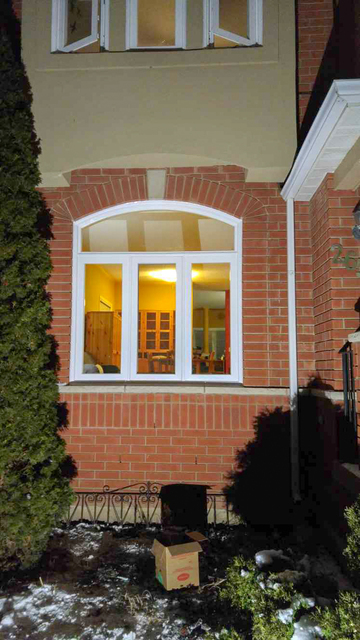 I am very pleased with the quality of the windows and the speed of the actual installation. The installers worked quickly and efficiently. The entire crew was pleasant from sales to installation. I am so happy with results, Looks great! 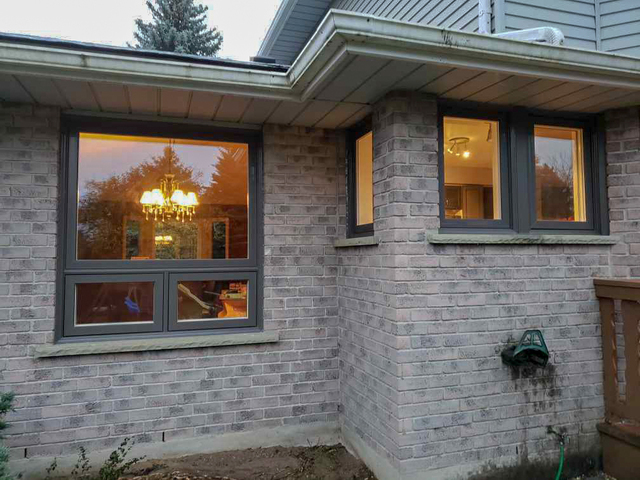 We really appreciate your business, thank you for your kind words, you are a very special customer , we were very pleased with your hospitality during our installation time ,enjoy your new windows!! Better View Solutions were so easy to work with. 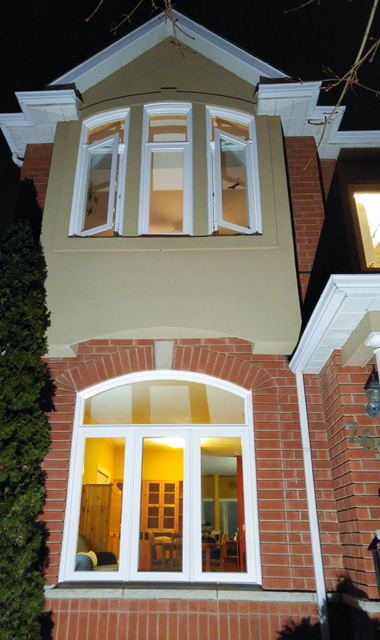 The staff are knowledgeable and professional; completing our new window project beautifully. They pay great attention to detail to ensure that the final product is of a high quality and standard. They were also very clean; tidying up the mess of such renovations very well. I am pleased with the overall experience and have also referred them to 2 other customers, standing by their work and craft. We had a great experience, Walter made it very easy to us following his advice we got a beautiful job done on time at a great price. The installers were very professional. I strongly recommend this company who ever want to receive a good job. Thanks for your business and kind words , it was a great feeling in getting your desired design for your house , enjoy!!! Very professional team from top to bottom on the different stages of their business line. 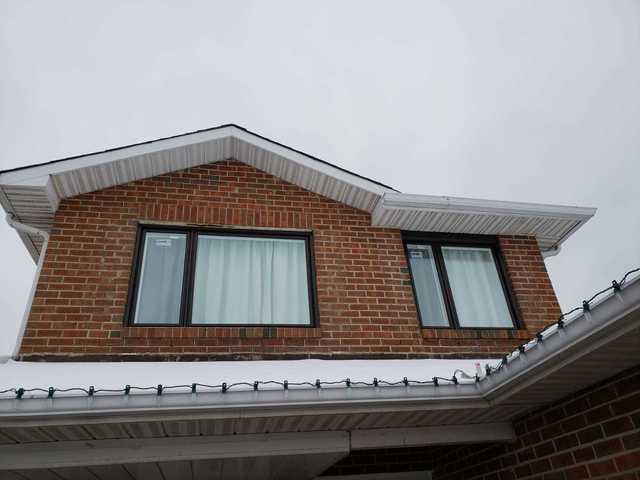 They provided multiple options while making a quote and they make sure we were presented with all the posibilities regarding types of windows, doors and the pros and cons of the difference technologies they used. The process of selecting colors and style was very nice and once we placed our order we were notified a couple of time along the road regarding the progress of our order as it aproaches the installation day. 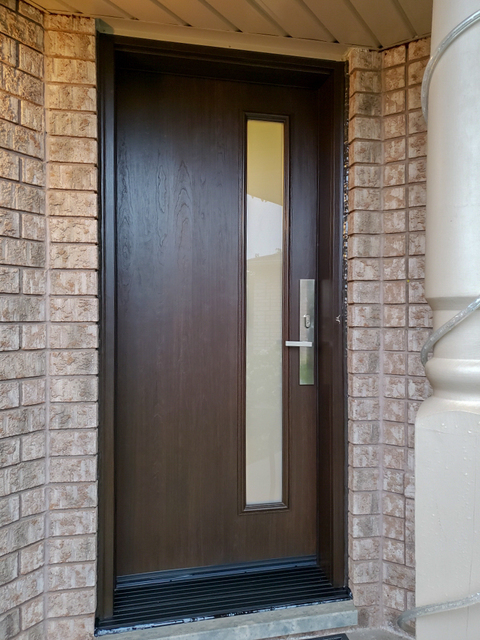 Installation were done in a timely matter paying great attention to details and making a really piece of art on each window and door with special attention to the finishing touches. These guys really know what they are doing! 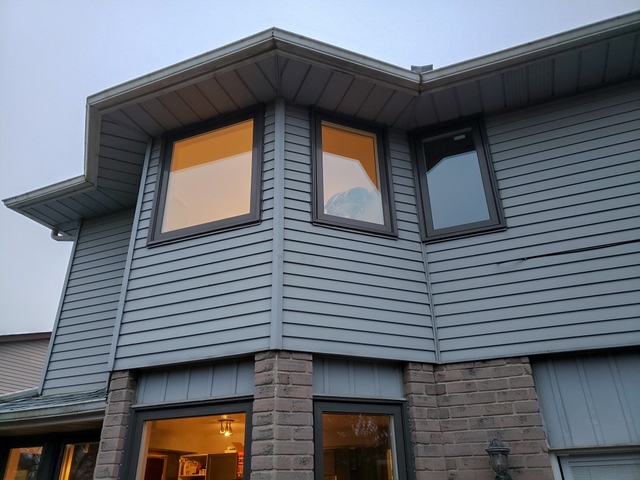 We are very please with the result and we are getting so much compliments from our neighbors related to the doors and new windows that we felt even better about doing this renovation. 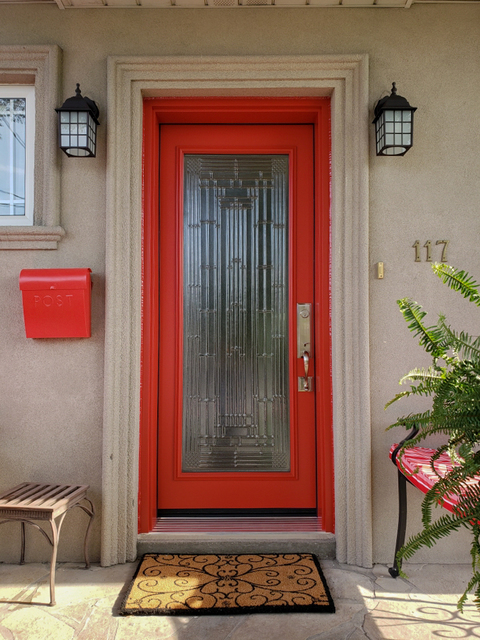 I will encourage to anyone looking to redo their windows or doors to get a quote from this guys and be confident that they will deliver an excellent product and service if they are choosen. Better View Solutions did a really nice job on our 2nd floor addition. They completed the work on time and provided advice on windows/doors. Highly recommended. I came across with Better View Solution through a recommendation and I have to tell I also would recommend them. Walter not only sold me a product but he was with me along the way. He provided me suggestions on what to best buy for my needs, offered me options and help me to save money where I could. He also gave me advice about what the general contractor was and should be doing. Finally when the installation came through it was flawless. Thank you very much for your words ,it means a lot for us and our potential clients ,it was a pleasure for us to work with you and help with the beautiful outcome of your house,enjoy ! This is a very good company. The house looks beautiful after the job, we love it and the guys are amazing. I really recommend it. They finished on time and we got a good price for. Thank you guys! More about Better View Solutions Inc. Need help with wood decks, baseboard and casing installation, changing or removing walls (including load-bearing walls), hardwood flooring, painting or stucco? We can help.